Omni Waste Oil Boilers are manufactured by an EconoHeat. EconoHeat has one of the industry’s largest waste oil product lines including Waste Oil Boilers. 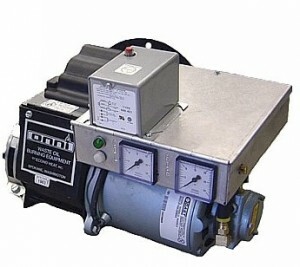 One of the special features on the Omni Waste Oil Boilers is the Flame Control System. The benefit of the Flame Control System is that it uses a non-carbon oil heater block and best of all there is no cleaning needed unlike other waste oil boilers. The boiler provides a straight through burn that will decrease the amount of ash that will accumulate on other waste oil boiler systems. Plus there is less stress used on the metals, which means the units, will not over fire, which will prevent target burnouts. The Flame Control System is just one of many other features you will get with the Omni Waste Oil Boilers. The advantages of using the Omni Waste Oil Boilers are plenty, for one, a stainless steel chamber is standard on all of the models. Stainless Steel will protect the life of your Omni Waste Oil Boiler. These waste oil boilers have a patented Oil Flow System that will control the fuel by how much volume the unit is using. These units also come with a full access cleanout door; with this design access to the combustion chamber is easy and more accessible. You can cut down on the service and maintenance time with these boilers. The Omni Waste Oil Boilers offer a refractory insulated hinged front door with sigh glass for easy troubleshooting and maintenance. These units have insulated jackets for energy efficiency as well a boiler drain and a high limit aquastat relay combination. These units also come with a manual reset with a high limit aquastat control. These waste oil boilers have a 3-pass design. Omni Waste Oil Boilers use a one of a kind design that offers the hot combustion 3 passes through the boiler while under negative working pressure. This can increase the gas contact with the water from the boiler to increase the efficiency as well as burn clean energy with no smoke. Omni Waste Oil Burners offers 5 different models. The output capacity ranges from 76,5000 BTU’s per hour to 425,000 BTU’s. The net rating, water BTU’s per hour ranges from 66,500 to 369,500. The water content capacity from the 5 waste oil boilers start at 5.5 gallons to 31.7 gallons. 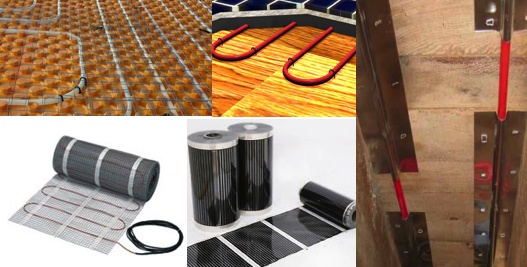 Which model you will need will depend on what size application you need to heat. By using the Omni Waste Oil Boilers you can burn fuel efficiently and safely without harming the environment. These units are made with a high quality construction and each unit is factory tested before shipping. The Omni Waste Oil Boilers meets all of the requirements set by the Environmental Protection Agency or EPA. These units will burn clean energy and save you money on heating your commercial application. Plus, these boilers come with one of the comprehensive warranties in the industry. 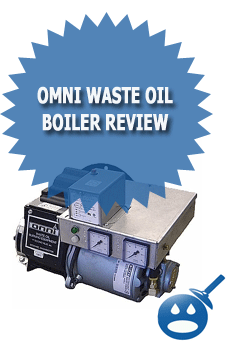 For more information, contact your local Omni Waste Oil Boiler representative.